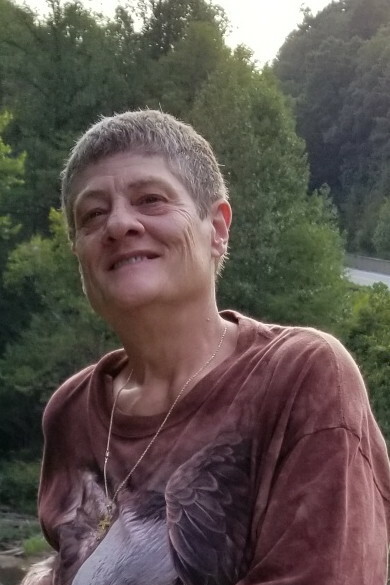 ENOREE- Kimberly Denise “Kim” Tweed, 55, of 3310 Old Hills Bridge Road passed away Thursday, April 4, 2019. A native of Knoxville, Tennessee, she was the daughter of the late Sam and Edith Lavender Tweed. She was a member of Cedar Shoals Baptist Church and was a retired corrections officer with the S.C. Department of Corrections. She was Honorably Discharged from the U.S. Navy after serving 8 years of service. Kim loved all animals, especially cats, fishing and camping. Surviving are her best friend for over 30 years, Cherylene Green of Enoree and all the Green family who loved Kim as their own; one brother, Sam Tweed of Kansas City, Missouri; two aunts, Peggy Emory and Louise Ballenger both of Lyman. A Celebration of Life for Kim will be held Friday, April 12, 2019 at 3:00 p.m. at the Lanford-Gwinn Mortuary Chapel by Rev. Philip Long and Rev. Carrol Caldwell and a Eulogy delivered by Margy McManus. Visitation will be held from 2:00 p.m. to 2:45 p.m. prior to the service. In lieu of flowers and in memory of Kim, memorial contributions may be made to the Spartanburg Humane Society, 150 Dexter Road, Spartanburg, S.C. 29303.